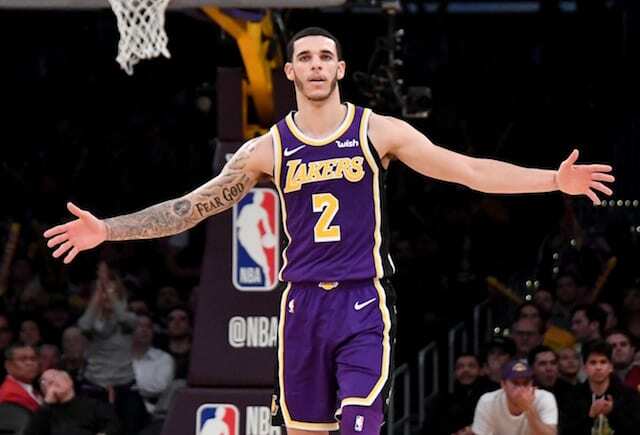 After the Los Angeles Lakers were demolished by the Minnesota Timberwolves, dropping to 1-5 without LeBron James and Rajon Rondo, head coach Luke Walton called out Lonzo Ball and Brandon Ingram. 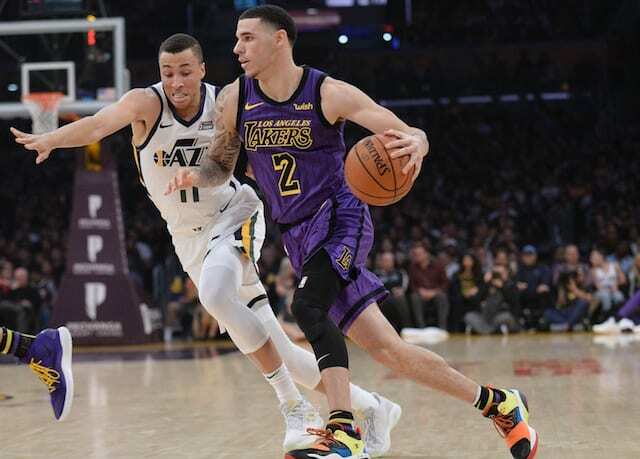 Walton criticized them for not playing with enough passion, which led to a serious discussion between the two young cornerstones. 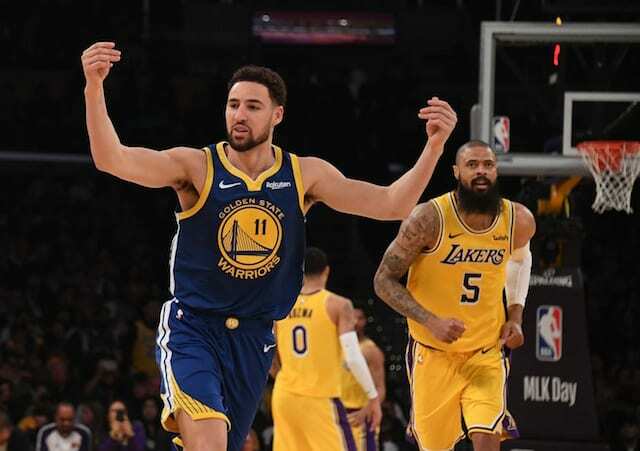 Since then, Ball and Ingram have each put together two quality performances in back-to-back wins for the Lakers, keeping them solidified in the Western Conference playoff race. “Just playing with a lot more energy,” Ball said of the recent shift for he and Ingram. 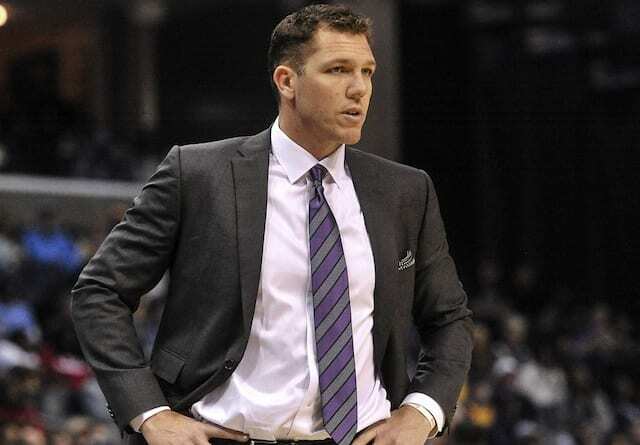 With the back-to-back wins in the books, the Lakers are now 3-5 without James and Rondo. But now, Ball seems to have a better grasp on what the team needs from him in the absence of their two leaders.